Wracking your brains for your next topic is obviously a challenge often faced by regular bloggers. Creative though you may be, great idea don’t always come so easily and regularly as a blog requires. There are, though, plenty of places to find inspiration, if only you know where to look. 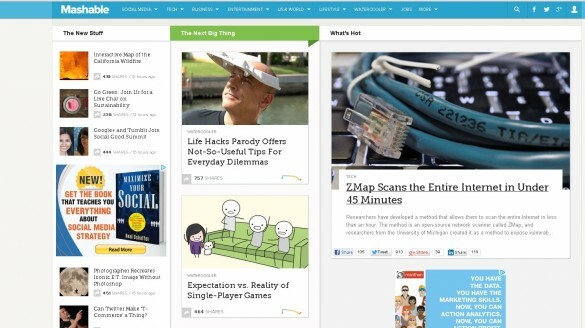 Your Blog Unlock ideas for a new article by browsing through the existing content on your blog. The comments section is a gold mine of topic ideas. Readers rarely limit themselves to expressing their opinions about a piece. They’ll ask the writer questions. Some will even mention another subject relevant to what was discussed on your piece. Monitor their responses and you’re bound to be asked questions you can readily turn into your next post. The archives section will have articles you can put a spin on. Let’s assume you’re writng for a big pharmaceutical firm’s blog. Your company has just completed a successful series of tests for a new anti-cancer drug and It’s ready for mass production. Supplement the old post about the product (written during the early stages of testing) with one that talks about its impending launch. Old articles can also be updated. Say the drug is still at the lab. But scientists discovered an amazing breakthrough. Make the previous post relevant again by adding a postcript describing this newsworthy event. Get suggestions from your audience on what to write about. A survey could provide you many useful ideas. Are you already playing with a couple of headlines in your head? Conduct a poll to find which one resonates well with blog fans. Your Social Community As well as blog comments, social media groups are ideal for getting hints for the next write-up. Scan Facebook threads or Google+ communities for interesting interactions. Focus on the relevant questions asked. Think about how you can address them in an article. The Latest Industry News New things happen in different industries all the time. The latest news and controversial issues often make the best stories. Find a suitable business blog topic using these references. Trade publications – these cover every imaginable industry out there. They also track new products and companies worth mentioning on your blog. Business magazines – glossies contain trend reports, interviews with company leaders, data about the economy etc. The business section of your local newspaper – this is an essential resource if you write about events in and around your local community. Industry conference schedules – the session topics listed here offer a quick guide to hot-button issues. Track Competitor Blogs You might both offer the same service or target the same kind of customer, but great blogging insights can come from your competitors’ blogs too. Subscribe to them. Read the articles and determine common topics. If you they all write about the highlights of last week’s posts, you might want to as well, or, think one step ahead and write a follow up. Scroll down to the user comments, there might be an interesting question or too that you can build a great blog post on. All about Google The search engine giant has a handful of products where you can mine topics. The distinctive search bar is made more efficient by the addition of Google Instant. This search enhancement feature shows result predictions as you type. Set it up on your browser. Key in some random ideas and you might just end up with a great topic suggestion. See this cool Bob Dylan demo. This tool sends emails when Google comes across results matching your search terms. Set up an alert using a few industry keywords. Browse through the headlines for interesting links. Collect several related stories and you have yourself a roundup piece. Google Analytics doesn’t just allow you to track user traffic. 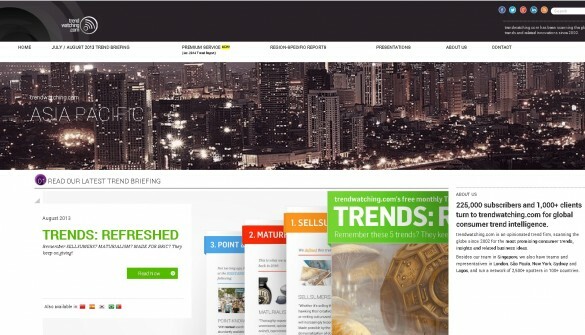 It also provides insights on how people interact with your website. But the Queries page is the GA data you’ll want to look into. It shows the keyword phrases that people to your website. Such information provides a ready-made roadmap for your next post. As the name implies, this particular technology focuses on blogs. Type in a random keyword and you’ll get blog articles with references to them. Use these to cook those half-baked ideas until they’re golden brown. A hot trend always makes a great starting point for any article. On Google Trends, you can explore a whole bunch of industry-related trends. The Content Marketing Institute has an in-depth article on using this tool how to improve the way we create content. 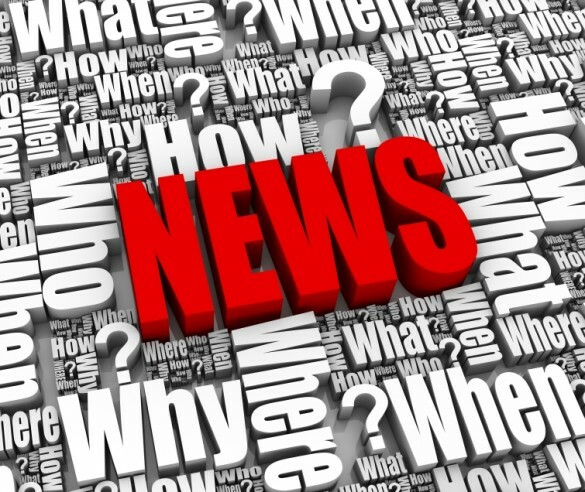 Apart from business publications, use Google News for checking latest industry developments, initiatives, and events. Look for a controversial issue you can comment on in your blog. The Power of Questions Never underestimate the power of asking questions. The answers could lead to a great piece of content. Whether researching commercial law or coming up with ideas for a good business blog, you’ll find really worthwhile replies here. Current Industry Trends Innovations within your industry always make headlines. Give them the same treatment on your blog. See some online resources for hip and happening products and services. Curata, a company making business-grade content curation software recently published its top picks for online sites with curated content. See them here. Keywords remain important elements in search. Harness their power and come up with some thought-provoking blog posts. Free online sites like Ubesuggest chucks out terms and phrases that can form the basis of your next article. Type in a keyword and scroll down to see the suggestions. The blog is one of your company website’s most attractive assets. 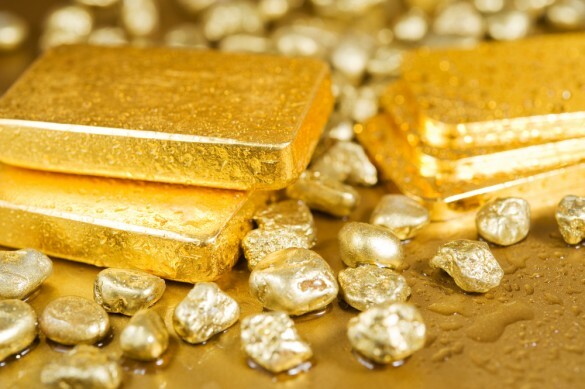 Keep content fresh and interesting and you’ll be rewarded with its full weight in gold. For those of you still intent on brain wracking, check out these mind-mapping techniques by Tony Buzan. About the Author: Richard Eaves is a Digital Marketing Specialist for Smart Traffic, an SEO company helping businesses across different sectors drive web traffic and increase sales and enquiries. He oversees more than 300 campaigns for the company. My name is Richard Eaves and I’m a digital marketing specialist working for Smart Traffic; a UK-based SEO company who have offices all over the world. I’m originally from Lancashire in the UK but am currently based in Cebu City, Philippines. I developed a passion for SEO and all things digital marketing while working as a webmaster back home. I particularly specialise in technical onsite SEO and content writing and development. Good article. I found a person’s website along with desired to claim that I definitely relished browsing your current website articles. No matter the reason I am opting-in in the rss that i’m hoping you’re writing yet again immediately! Nice tips, as long as there is imagination and understanding there is always idea. Read and understand then recreate.